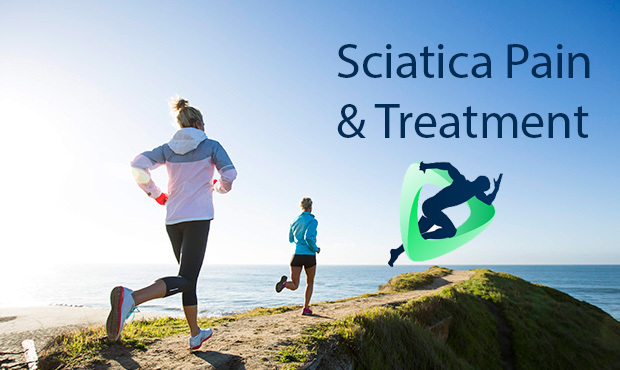 Most people think sciatica is a condition or diagnosis however sciatic actually refers to symptoms that include pain that radiates along the lower back, buttocks, thigh and lower leg. 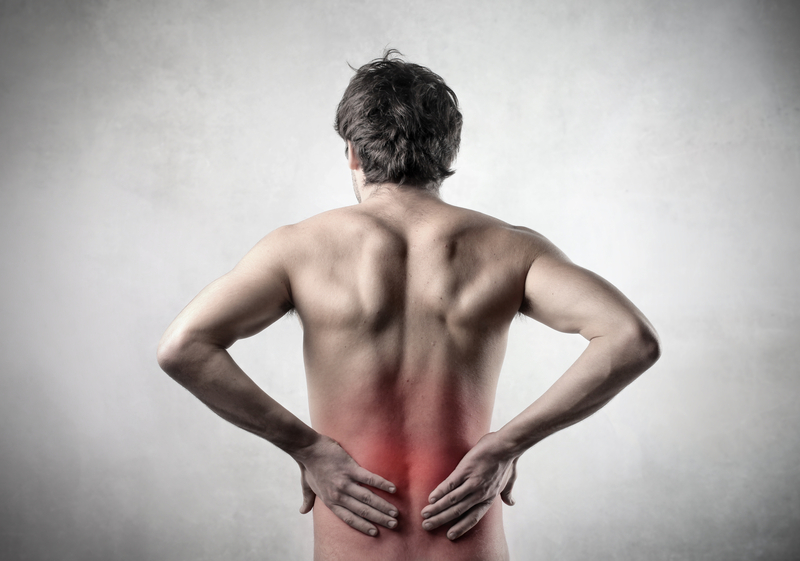 The cause of sciatica is due to the irritation of the sciatic nerve which is made up of the lower three nerve roots that exit your lumbar spine. The underlying cause of nerve irritation may be related to a herniated disk, bone spur, spinal stenosis (narrowing of the spine), or faulty movements and postures that entrap the nerve along its pathway down the leg. 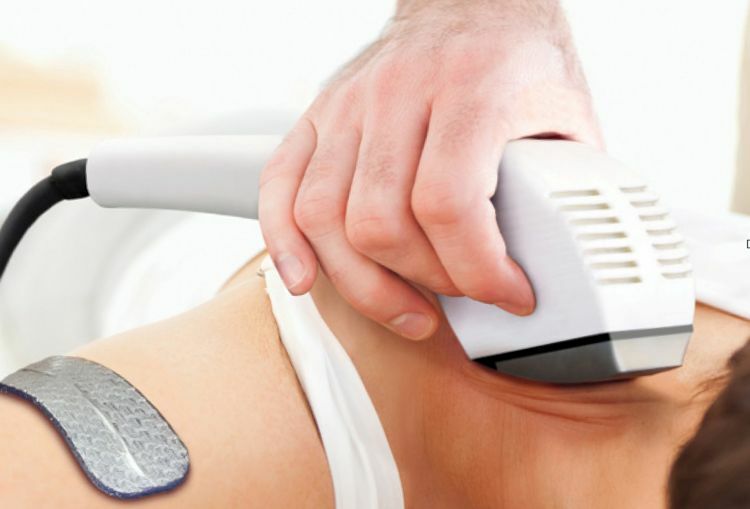 Sciatica treatments may include soft tissue and joint mobilization, corrective exercises, postural restoration techniques, and various physical therapy technologies to relieve pain and nerve irritation. The ultimate goal is to restore movement and strengthen hip and pelvic muscles to support the lower back and prevent further irritation of the lumbar spine.